Following up the original seven movies, Apple has picked four new gorgeous videos for their “Shot on iPhone” video campaign, each of which shows off the cameras rather impressive video capture abilities. 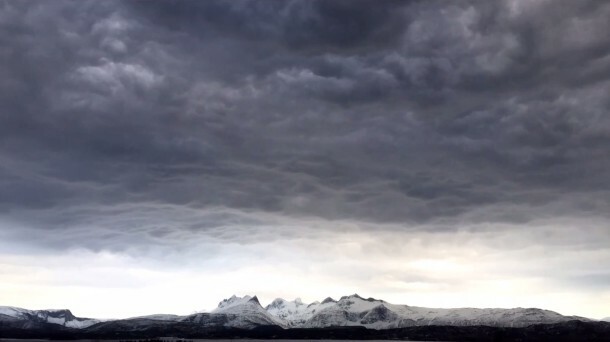 A global batch, the videos are shot in Norway, Australia, Netherlands, and the USA, and demonstrate to great effect the fancier effects possible on iPhone camera, ranging from slow-motion to time-lapse, while some are just simply shot in the standard video capture mode. Each is beautiful as usual, with a few being particularly artsy, all dedicating half the screen time to the impressive video and ending with the “Shot on iPhone 6” text and an  Apple logo. Each video is embedded below for easy viewing, though viewing some at 1080p in full screen will offer the most impressive look. The videos are appearing on the Apple YouTube channel and the World Gallery at Apple.com, and will likely air as television advertisements as well. Great videos, some of the music is questionable and doesn’t match with the video. And the caterpillar is kind of boring, ok very boring, but it’s like they had to hit some quote and couldn’t release something without mentioning the most trendy and boring state in the nation. F- on that one, A+ on the others. By the way I think the birds are called starlings, but don’t quote me on that. OK I re-watched clouds rolling over THORTRUMBLE NORVAY again, muted, and it was a lot better after the music was muted. Thortrumble Norway, a real place, such a great place. Thinking about it a bit more, that song was quite bad. Nobody wants to hear that song, but what a beautiful video. Whoever picked that song should have to listen to that song on repeat on their BEATS headphones for a week straight. Only song you can hear is that, bad song picker! Those aren’t starlings or birds, they are locusts. I have seen many swarms of locusts in my day and that is a swarm of locusts about to eat a field of crops. I actually thought the caterpillar video was good to because it shows the details of the caterpillar. Look at the black and red hairs of the caterpillar and how even in length they all are and how it moves so smoothly. Also look how perfect the blades of grass are. Apple thought it was a good video to because they used it. The music for all of them are good and makes the videos even nicer to watch because you use your hearing as well as your vision for them. The music to the birds (or locusts) is amazing!! I wish that one went on longer…. Those are starlings, not locusts. The flock flying like that is called a murmuration. 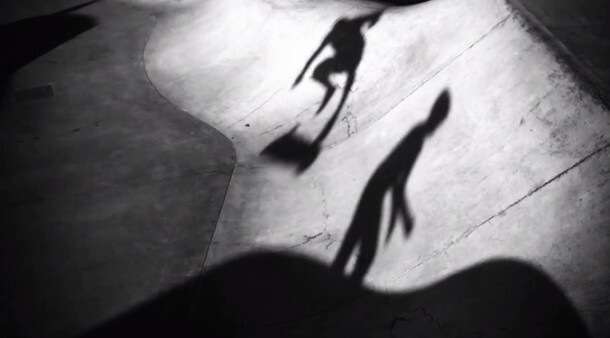 IMHO, the only boring clip/music was the shadow skaters, but to each their own, eh? That many locusts in Holland? Ha ha. No, they are starlings. In Denmark we call the phenomenon “black sun”. From a photographers pow the shots are not that difficult, but the point is that you don’t have a DSLR to do it. You use your mobile phone, and that makes the shots more interesting. Indeed the Sony NEX 7 is a fantastic camera. But better sensors and 25 megapixels vs the 8 megapixels from an iPhone, not even comparable. Ones a phone though, so it’s convenient to have with you! Arri Alexa is better for video. What’s your point?